The agri-food industry has undergone a considerable transformation in the past few years. These companies are now genuine marvels of technology. Our role is to accompany them at every step of implementing their automation systems, including processes within their establishments as well as those for transferring harvests to their places of storage, e.g. 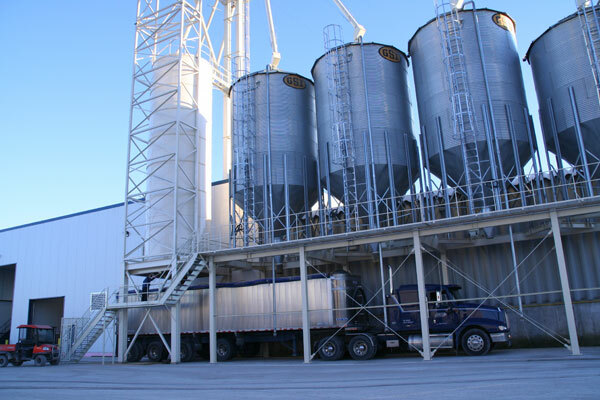 conveyors, silos, grain elevators, distributors and drying processes. This company is a bulk product reloading centre that manages 10,000 tonnes of products a year. The processing facility operates almost around the clock. In addition to controlling reservoir levels, Procétech was responsible for automating all product movement by means of conveyors, distributors and elevators. Thanks to automation at this site, shipping and receiving activities can be supervised from the control centre without having to work directly on the equipment. Equipment operation time is optimized in order to reduce overall operation time, which in turn leads to energy savings. Creator and producer of specialty flours, Les Moulins de Soulanges is a leader in its field. To support the company in its operations, a process automation system was implemented to control equipment and handling. Procétech has completed several mandates and continues to undertake various projects working in close collaboration with this client. 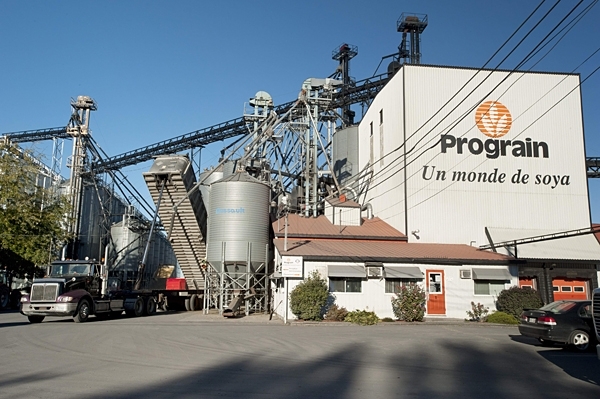 Semences Prograin is a seed company specializing in soy, and is the largest value-added enterprise in Canada. Its expertise in design, packing, transformation and commercialization make it a global reference. 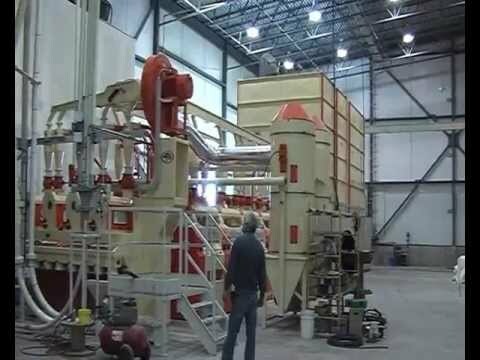 Over the years, we have completed various automation projects to ensure, amongst other things, control of seed distribution and delivery, the drying process, screening, etc. Procétech was chosen to centralize control measures for all processes at the company’s main facilities in Saint-Césaire. Cargill is a global supplier of agri-food products and services. 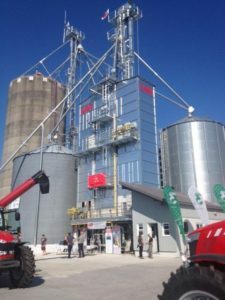 Procétech is involved in a number of grain processing centres in North America, where it is responsible for controlling the drying process and handling. 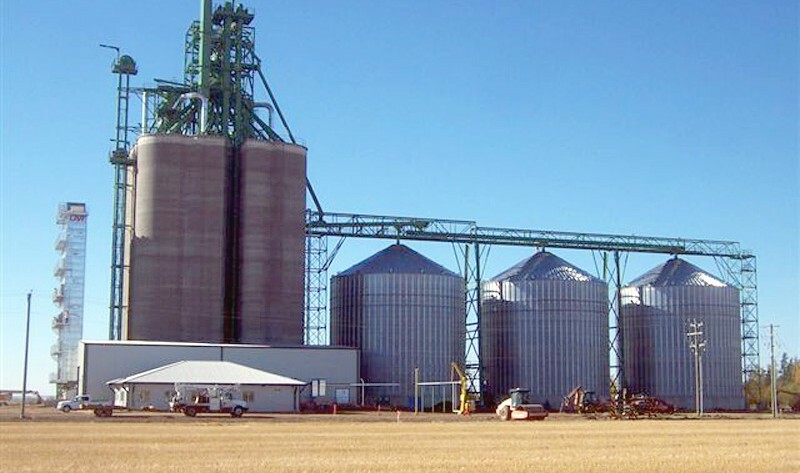 G3 Canada Ltd. is a pan-Canadian grain agribusiness. Procétech oversees control of handling and the drying process for several of its sites. 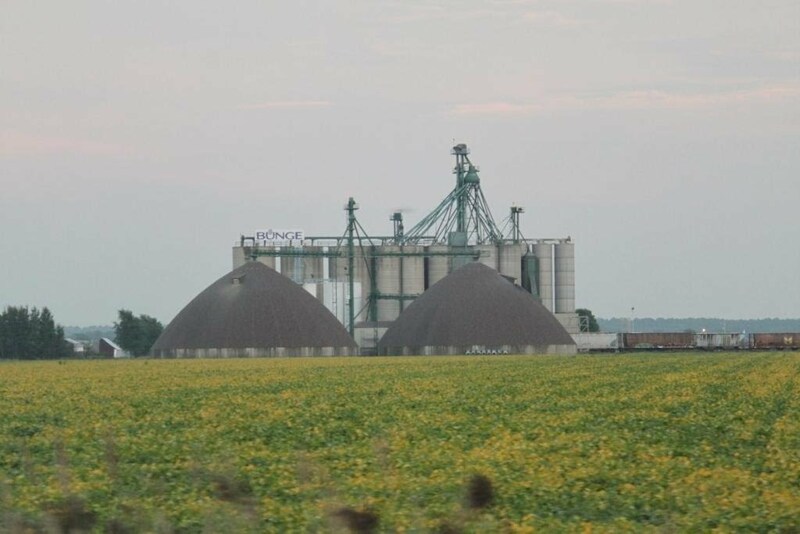 As a company specializing in field crops, Ferme Bogemans is also a regional grain centre offering drying and storage services for local farmers. Procétech oversees control of the drying process as well as automated handling of grain from its point of arrival to its final destination. The system can be monitored or controlled by the owner via a web interface.